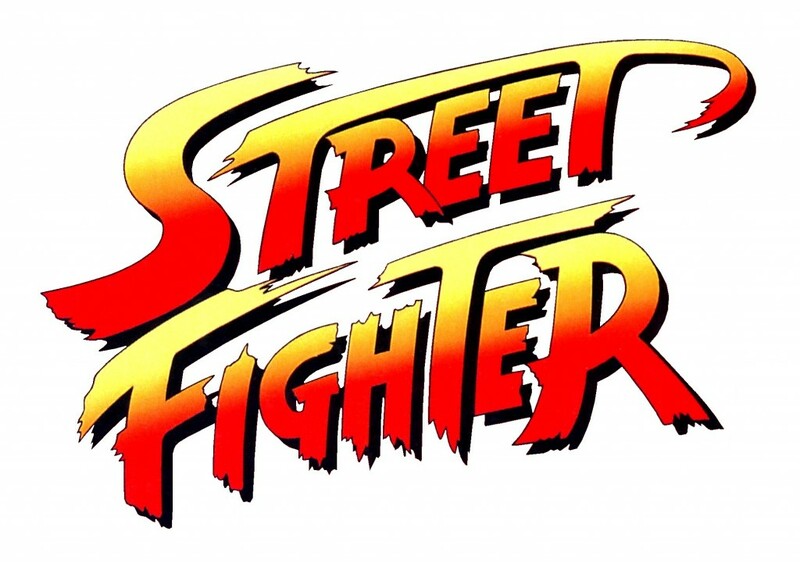 Street Fighter - Welcome to Critical Smash!! 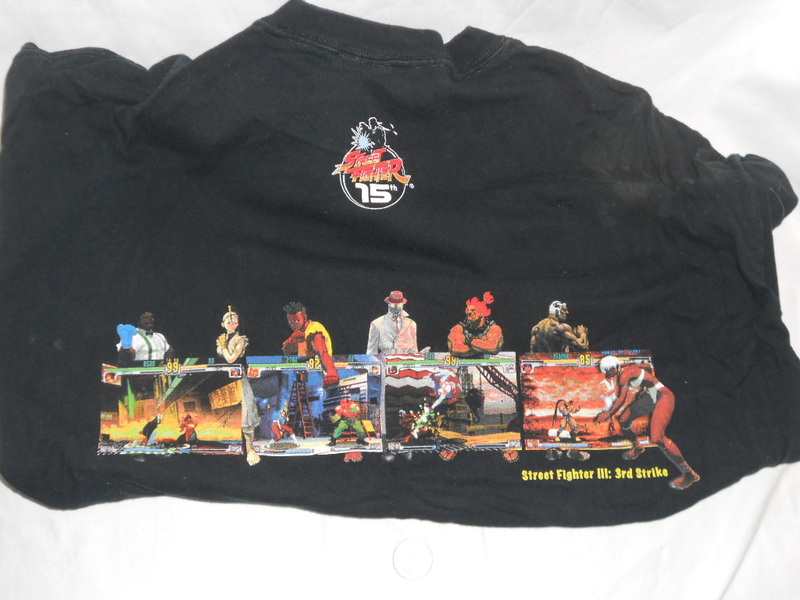 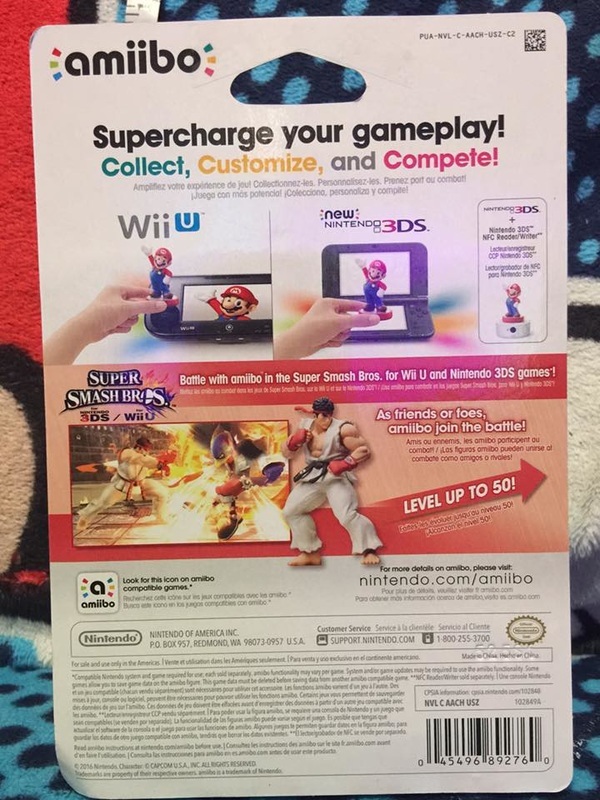 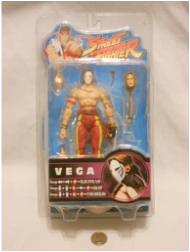 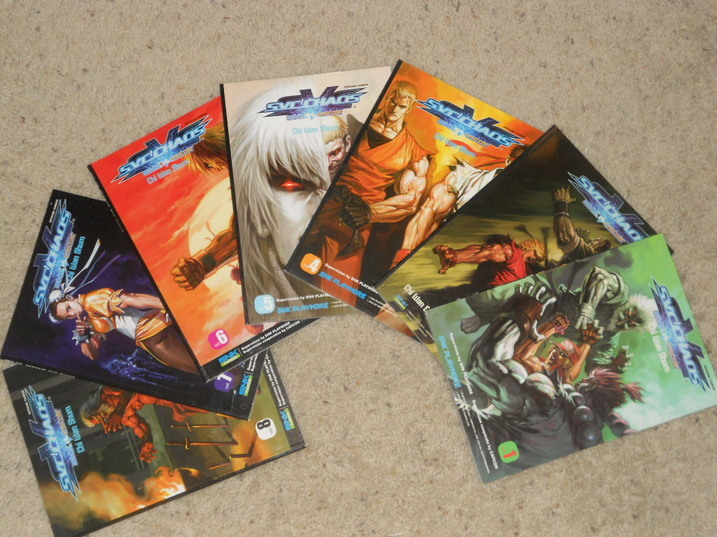 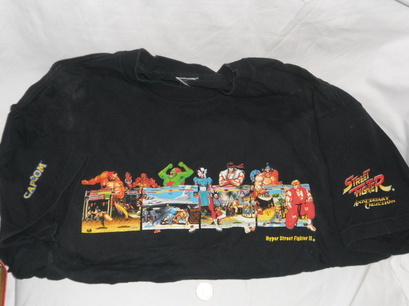 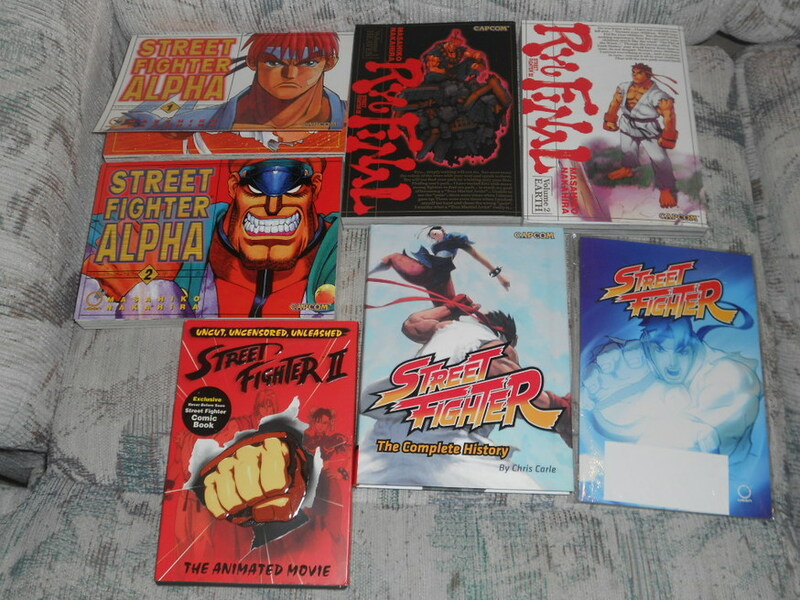 Street Fighter is my favorite fighting game series of all time! 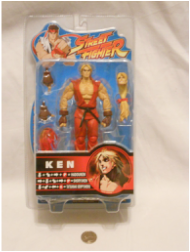 I used to rent SF II from my local Block Buster video when I was younger as well as playing the cabinet at my local grocery store. 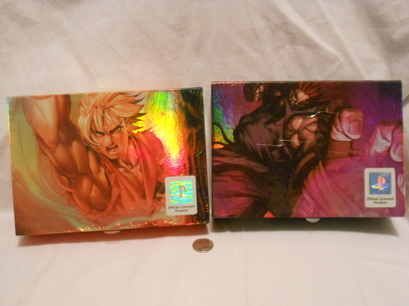 I sadly missed the Dreamcast era of releases but went back and played them to completion on systems and cabinets alike. 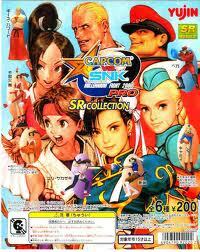 I used to play hours of Third Strike with friends on the weekends during High School. 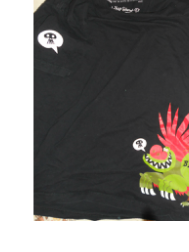 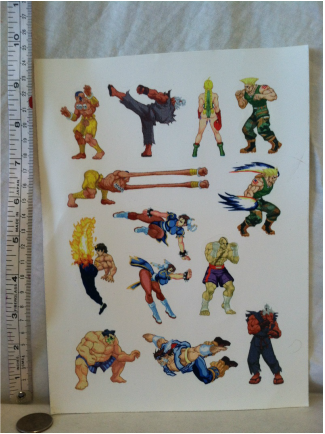 Blanka is my favorite character which Ono approves of haha! 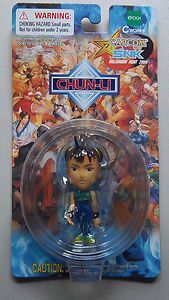 I also main him in SF IV and have enjoyed all the new characters introduced in this generation. 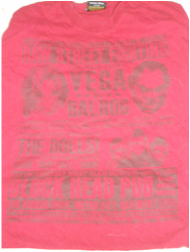 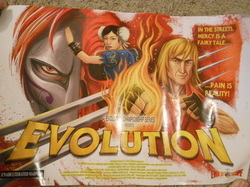 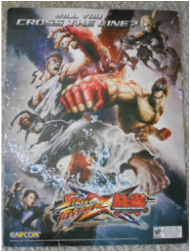 I have attended EVO Finals since 2006 in Las Vegas as an attendee just to watch pools and finals and some freeplay! 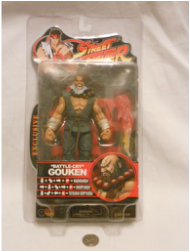 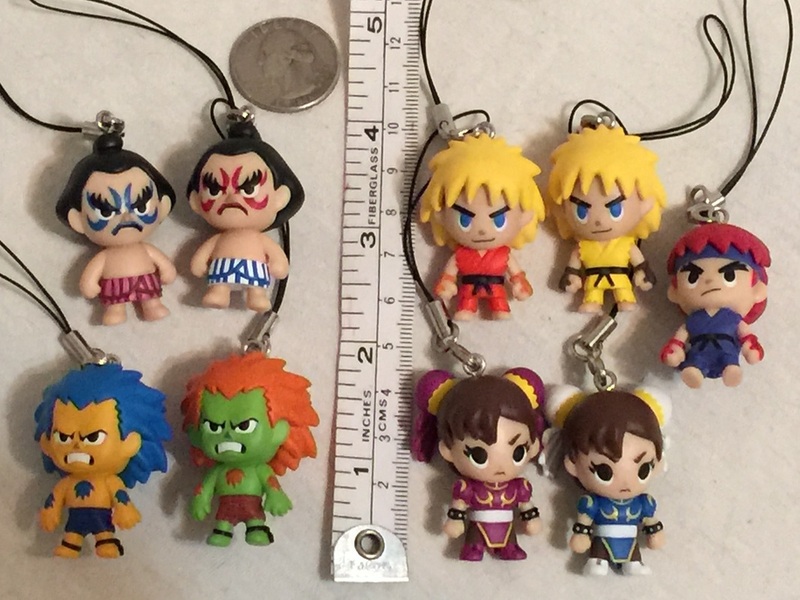 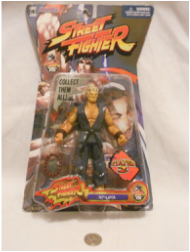 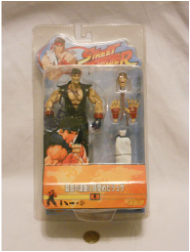 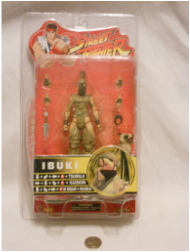 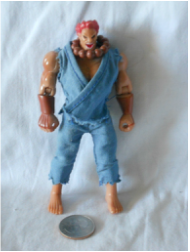 Kid Robot Street Fighter series 1 figures Guile, Blanka, Blue alt. 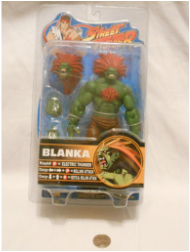 Blanka, Grey alt. 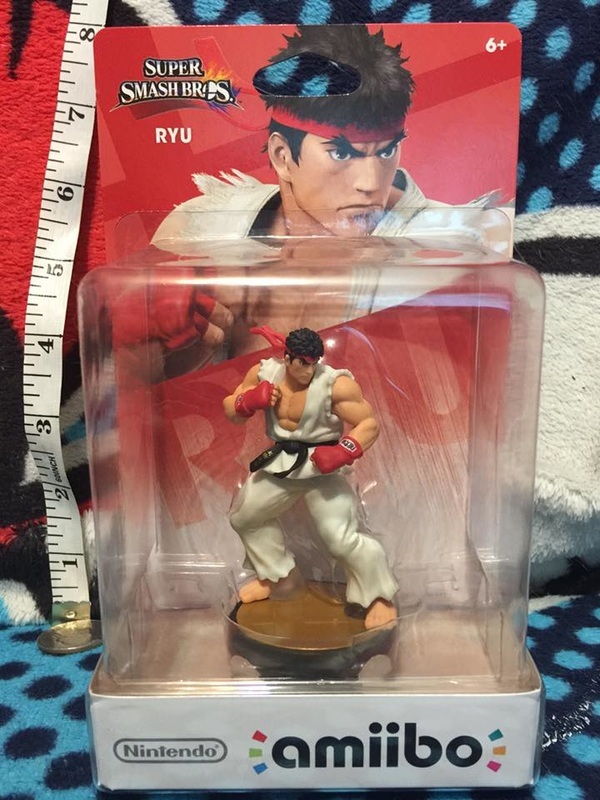 Ryu, E. Honda. 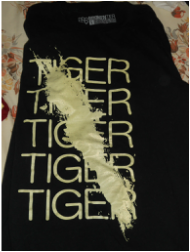 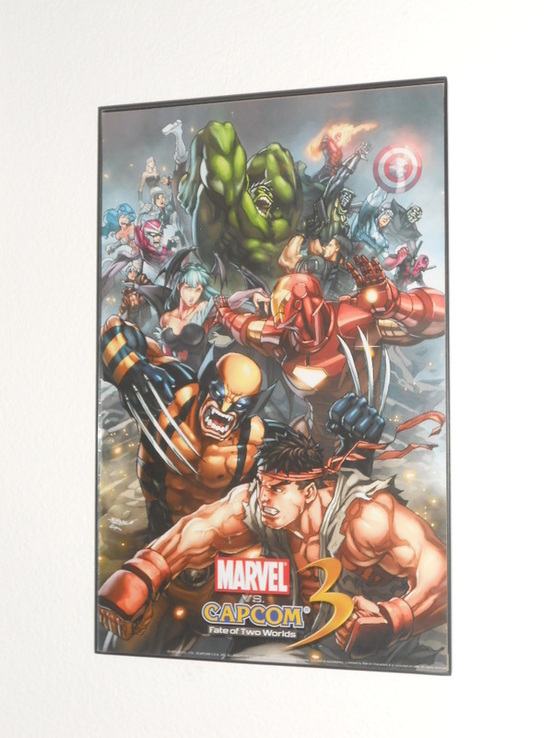 Purchased at Comic Oasis in Las Vegas. 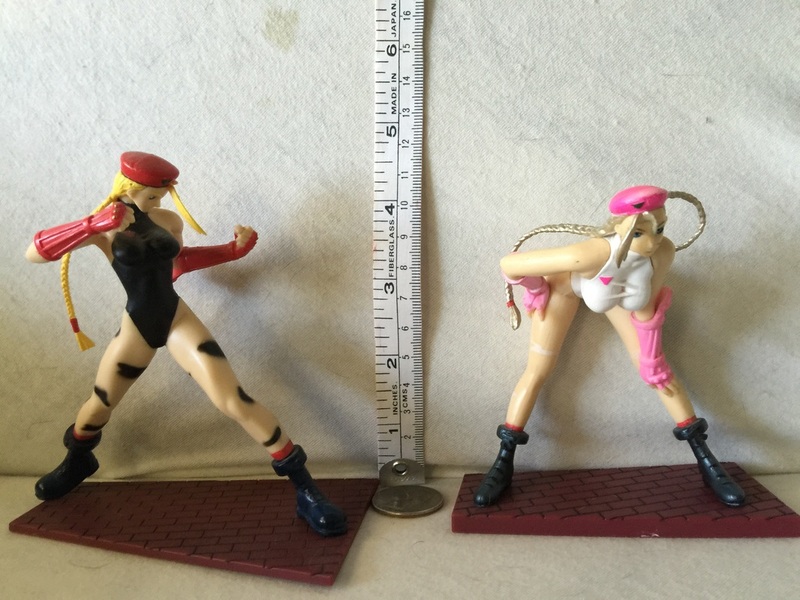 I love these figures! 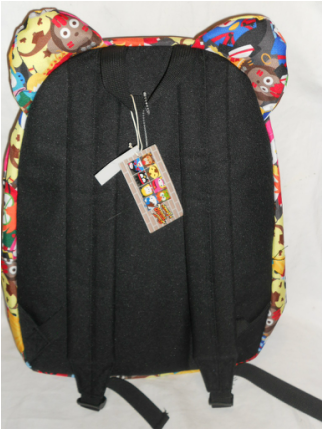 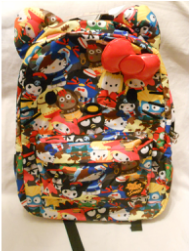 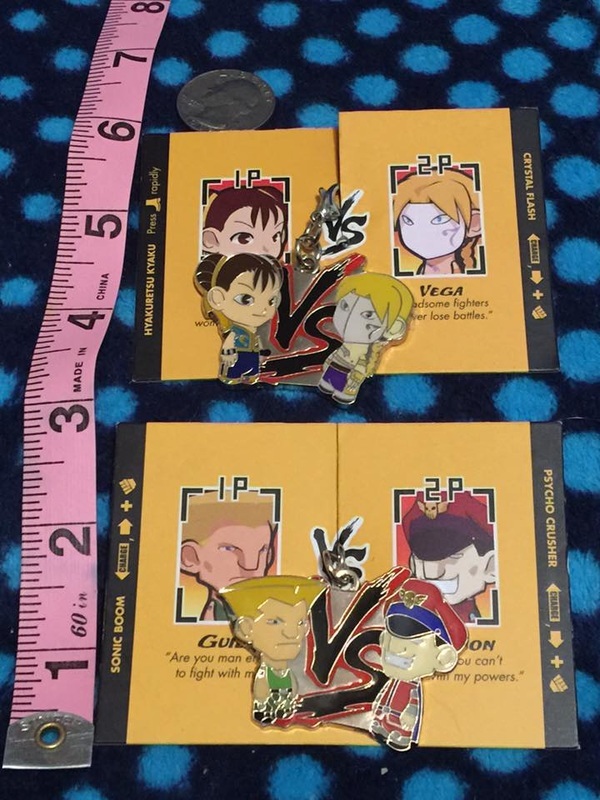 They each also come with a sticker. 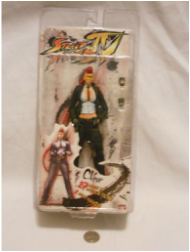 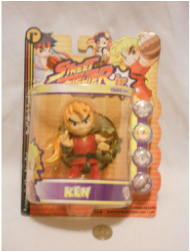 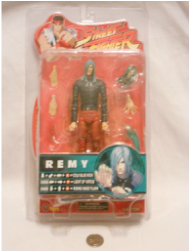 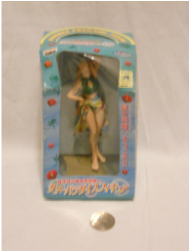 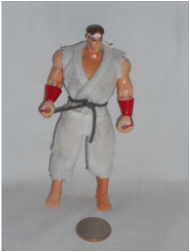 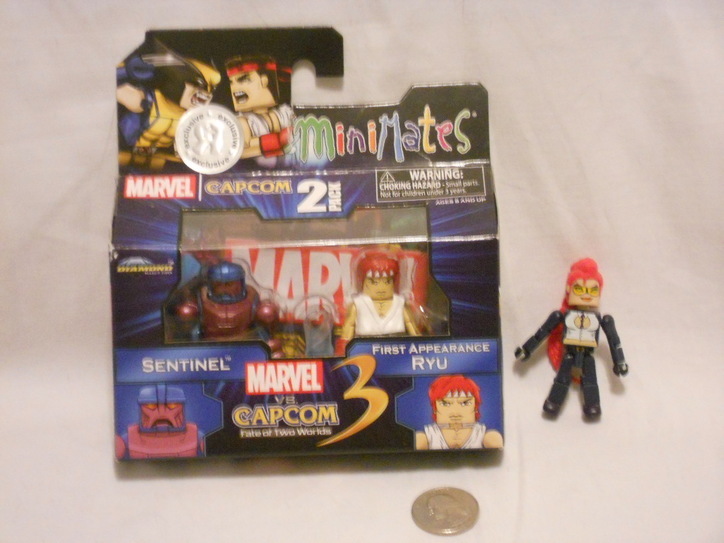 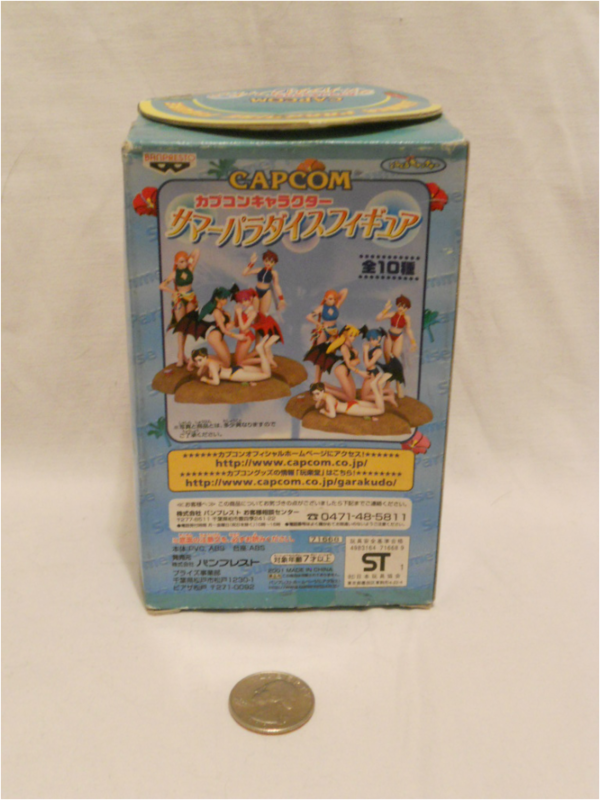 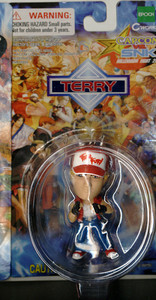 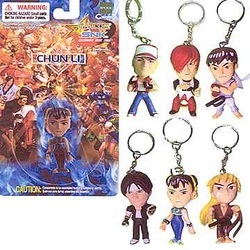 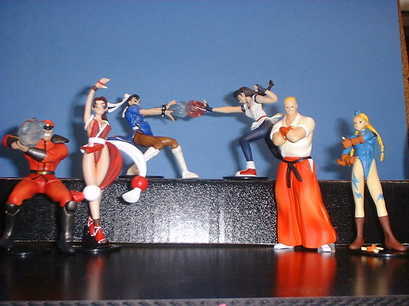 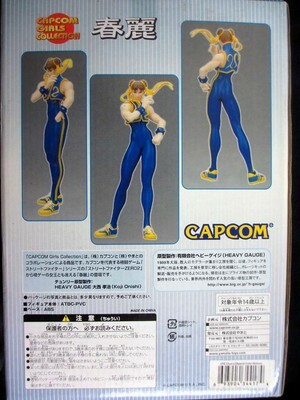 Playground Maniacs Capcom vs. SNK 2 Ken and Chun Li Action Figures. 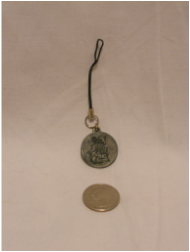 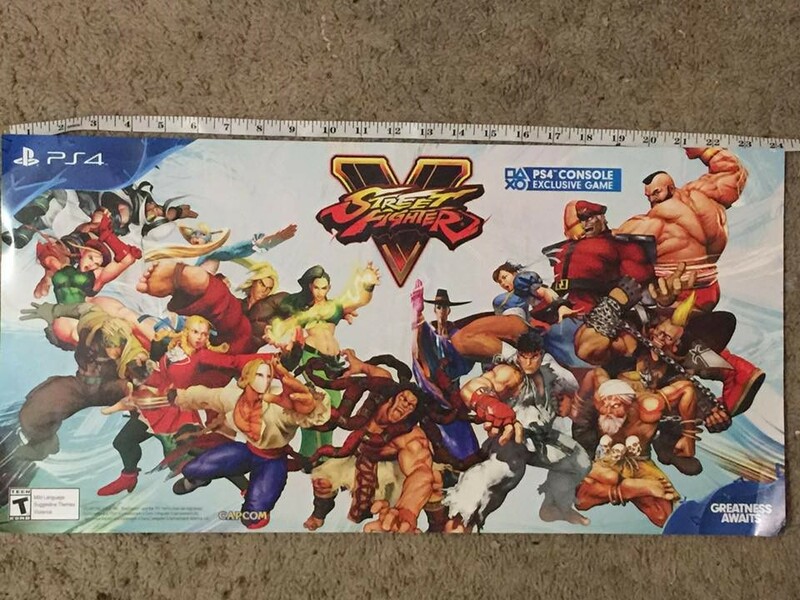 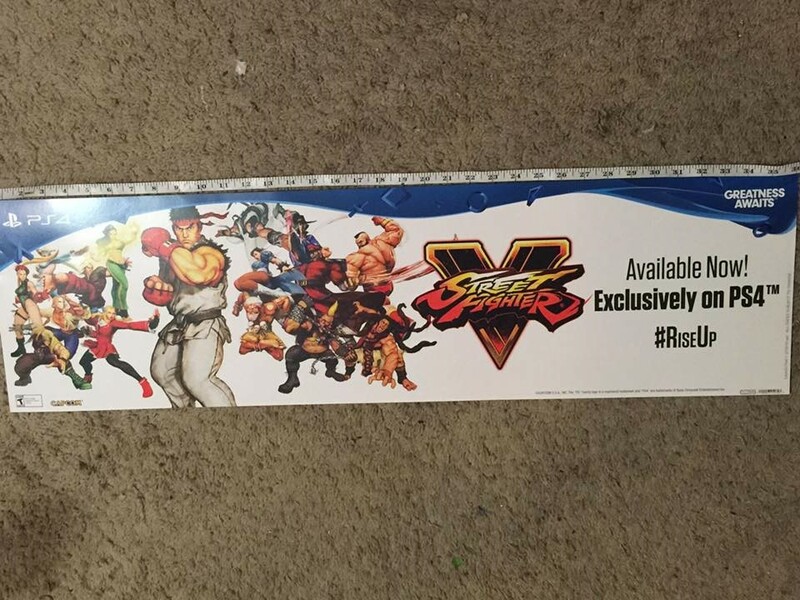 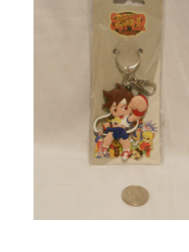 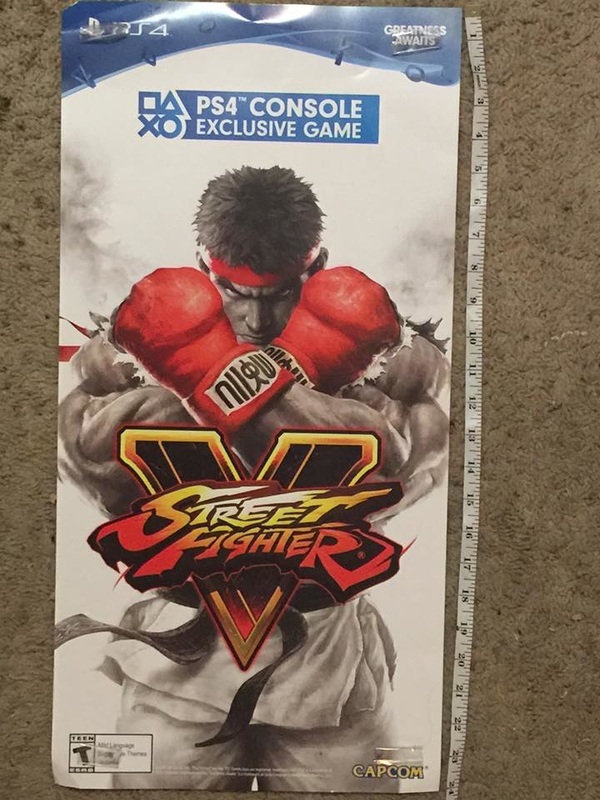 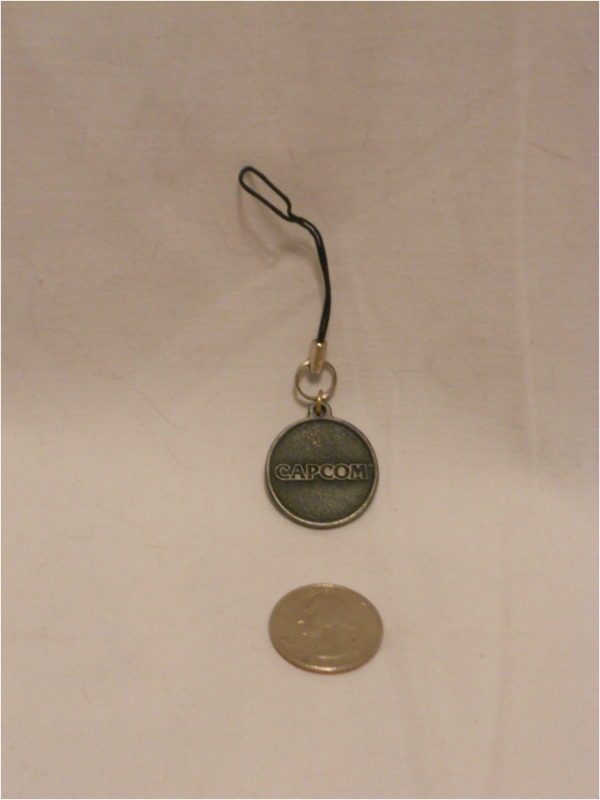 Capcom promo Street Fighter 25th anniversary Metal Strap. 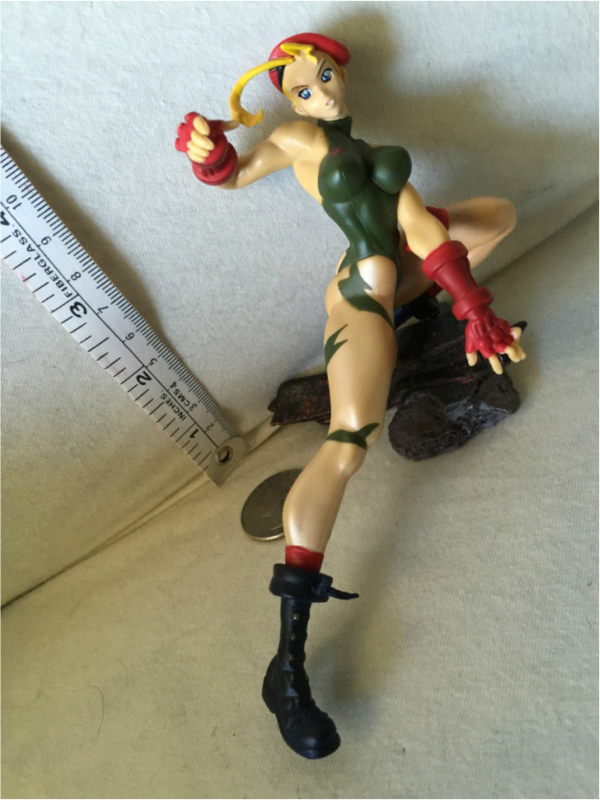 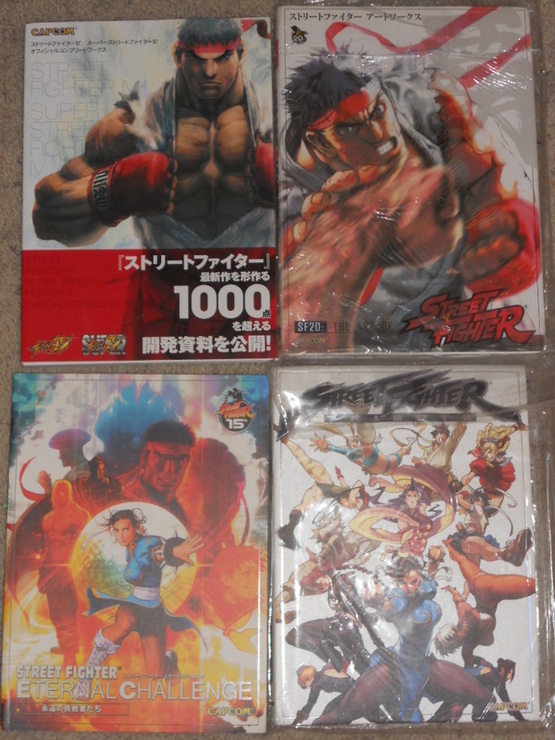 Received for Free by Capcom at Evo Finals Las Vegas 2012 for doing a Street Fighter personal commentary and preordering the SF 25th anniversary collection! 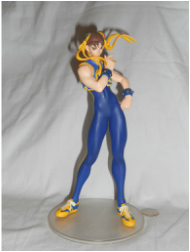 Revoltech Chun Li and Ryu. 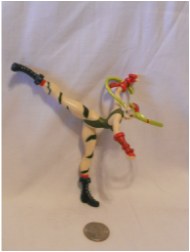 The posability of these figures are awesome! 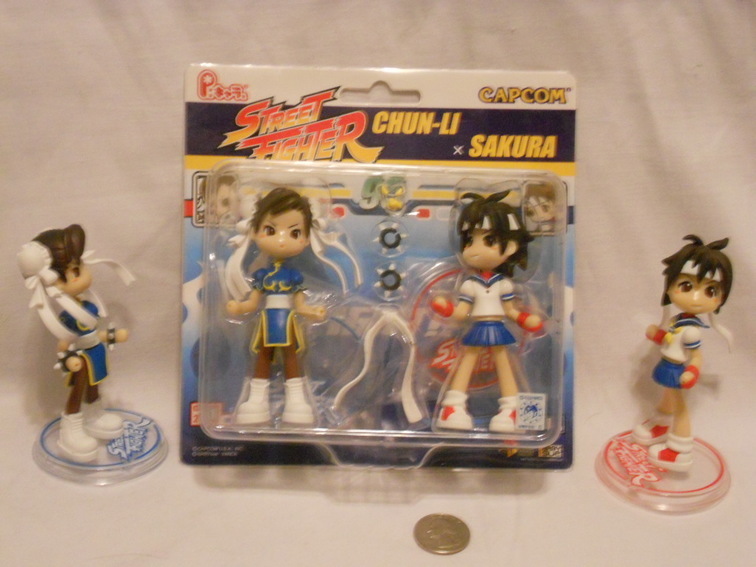 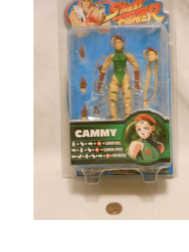 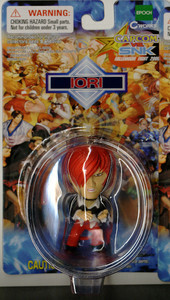 I really like the face of Chunners as it is quite soft and not as gruff and manly like in some newer SF IV figures. 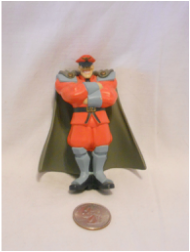 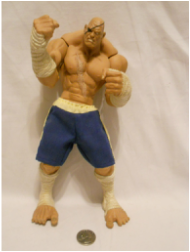 Arms crossed M. Bison figure.